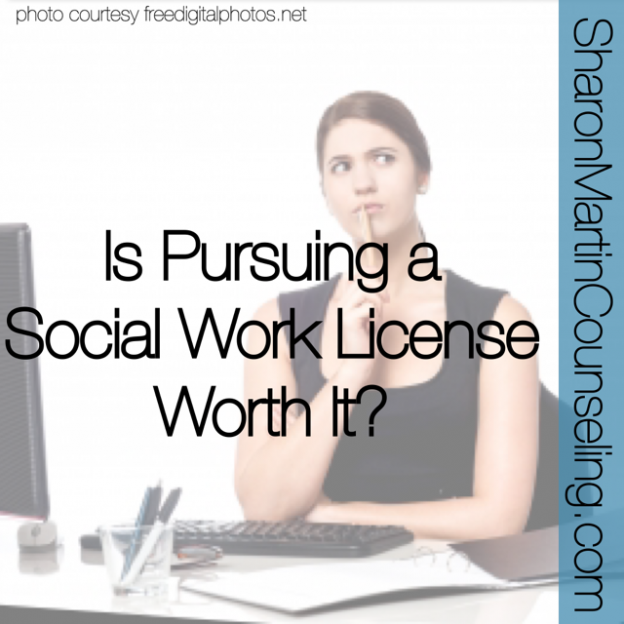 Is Pursuing a Social Work License (LCSW) Worth It? 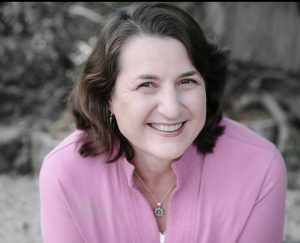 Is Pursuing a Social Work License (LCSW) Worth It? 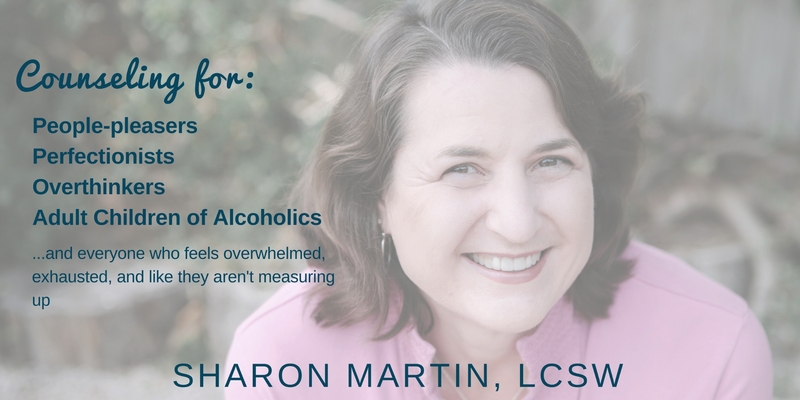 By Sharon Martin, LCSW After finishing graduate school, you might be wondering if it’s really worthwhile to pursue a social work license. 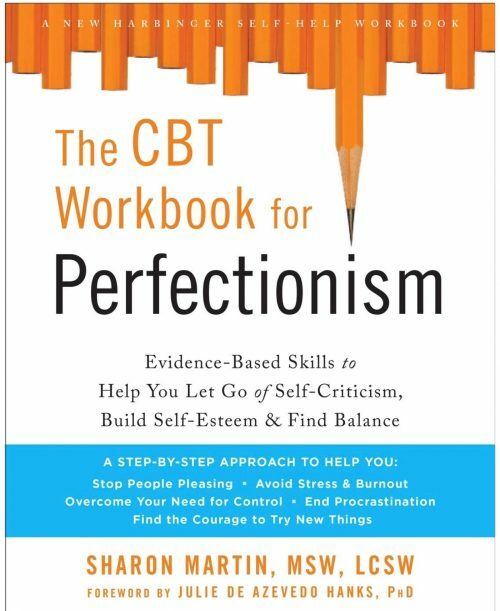 In California, this license is the LCSW (Licensed Clinical Social Worker). And the answer is a resounding “yes”.